"A movie made by a community!" 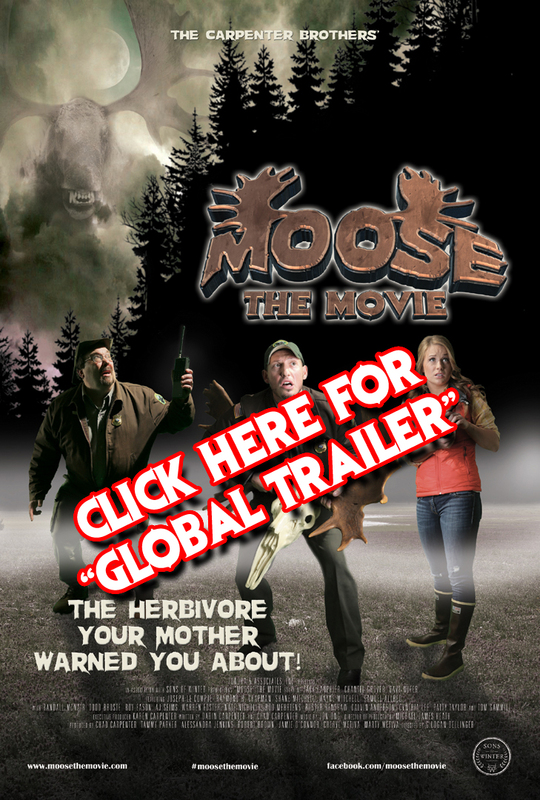 THE NEW GLOBAL MOOSE TRAILER! ALSO! 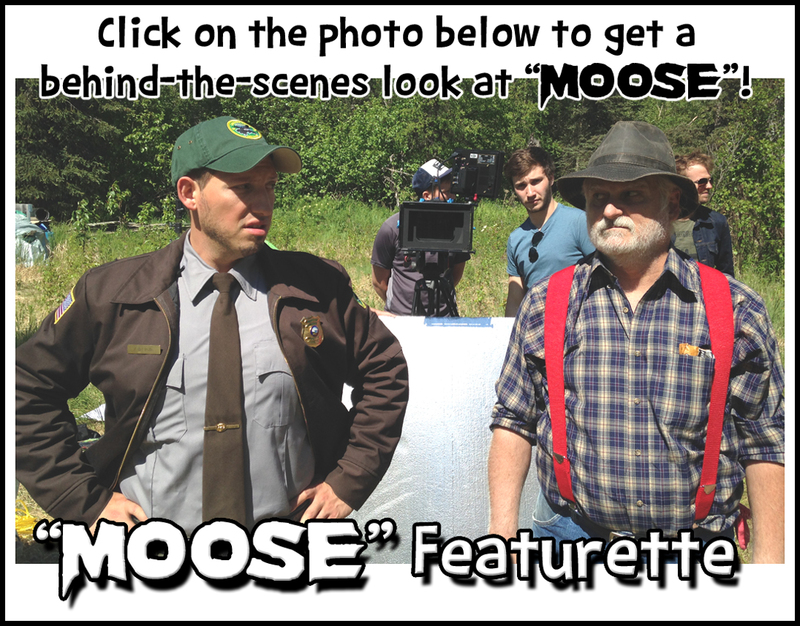 Check out our other three MOOSE trailers! 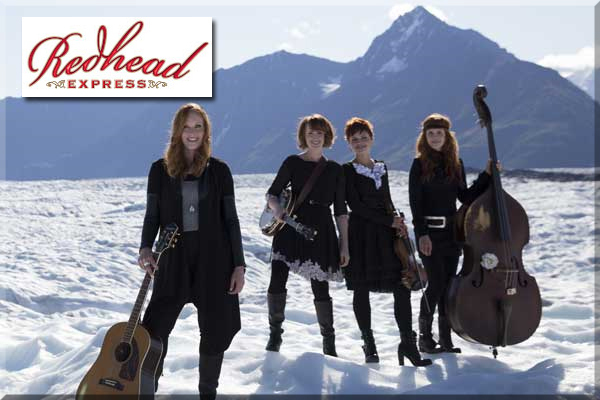 Featuring Alaska's own REDHEAD EXPRESS' "ROOTS"! amazing 4-sister music group from Alaska, REDHEAD EXPRESS. To watch their epic new video shot on a beautiful glacier, click on the image above! 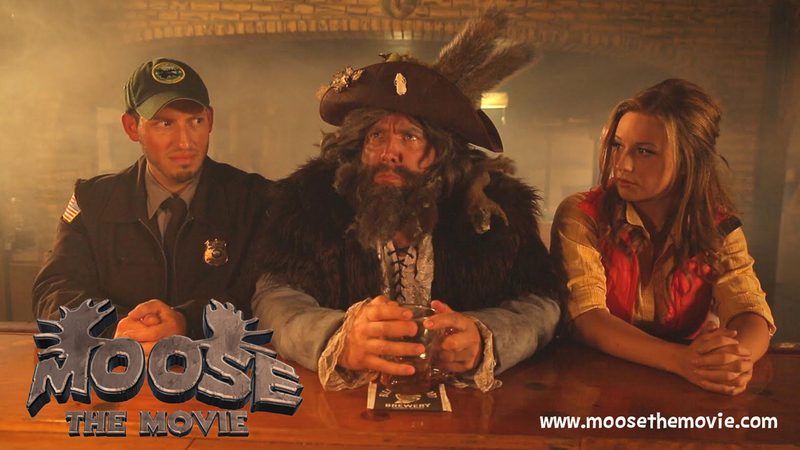 "MOOSE" is a live-action, comedy/suspense, feature-length film written by TUNDRA COMIC STRIP duo Chad & Darin Carpenter. It’s the story of two park rangers in the tiny town of Gangrene Gulch, Alaska, who, with the help of a young coroner’s assistant, must do battle with an ancient, mythological half-man/half-moose. Zack de Pollo is the new ranger in town and he soon finds that Gangrene Gulch isn’t Mayberry. It’s a town populated with all sorts of odd “woodsy” folks including a pretty, young coroner’s assistant/librarian; a violent, narcoleptic dispatcher; two slightly inbred tow truck/ambulance drivers; a herd of hippies; several puppets; a mountain pirate; and, oh yeah, a homicidal moosetaur. 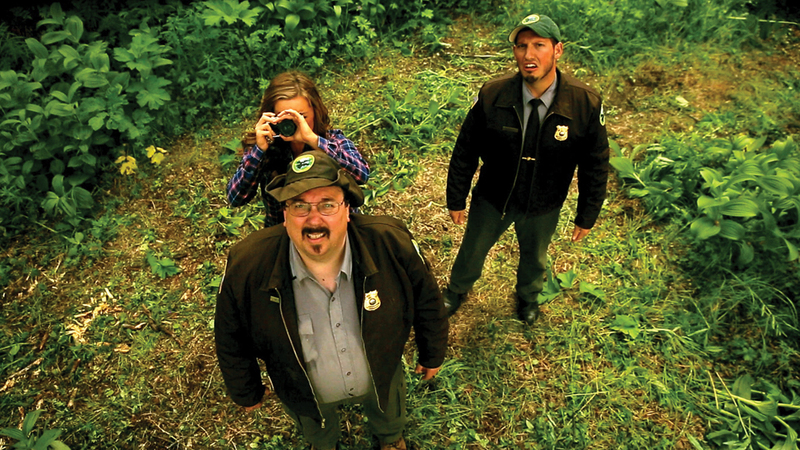 Zack, together with his crusty boss, Mike, as well as Samantha the coroner’s assistant, start to notice a strange pattern with several recent moose trampling incidents. They quickly find themselves hoof-deep in supernatural chaos. "MOOSE" is unique in that it's not just a movie made by a group of people, it's a movie made by a community! Literally hundreds of individuals and many businesses have come together and volunteered their time, property and/or financial support to help make "MOOSE" a reality!